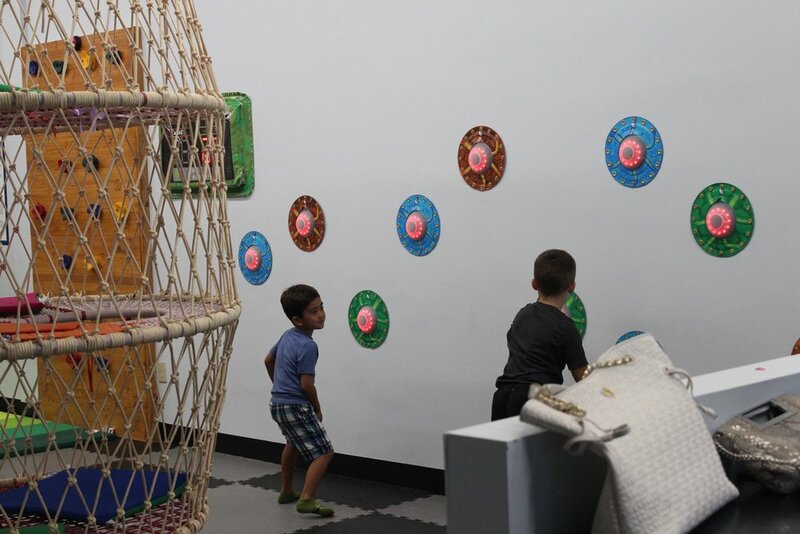 Decades of research have shown that play is an important mediator in physical, social, cognitive, and language development of young children. 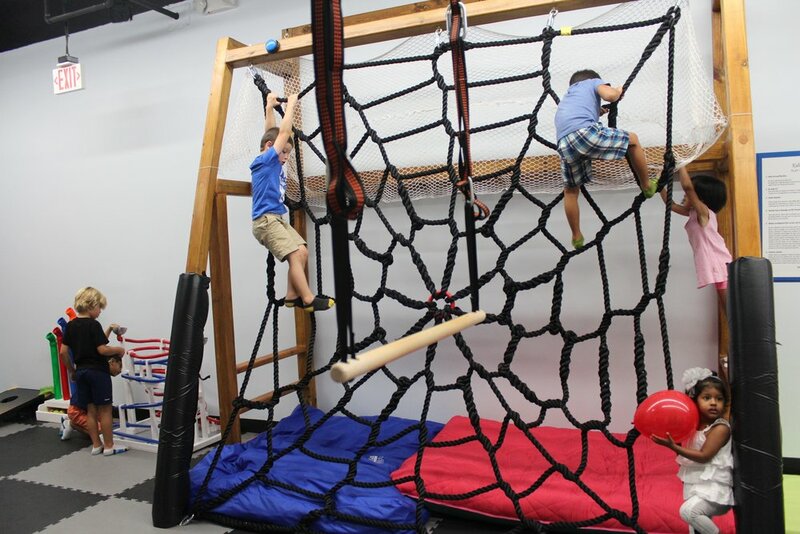 In spite of this, our children’s exposure to play faces threats from many directions. 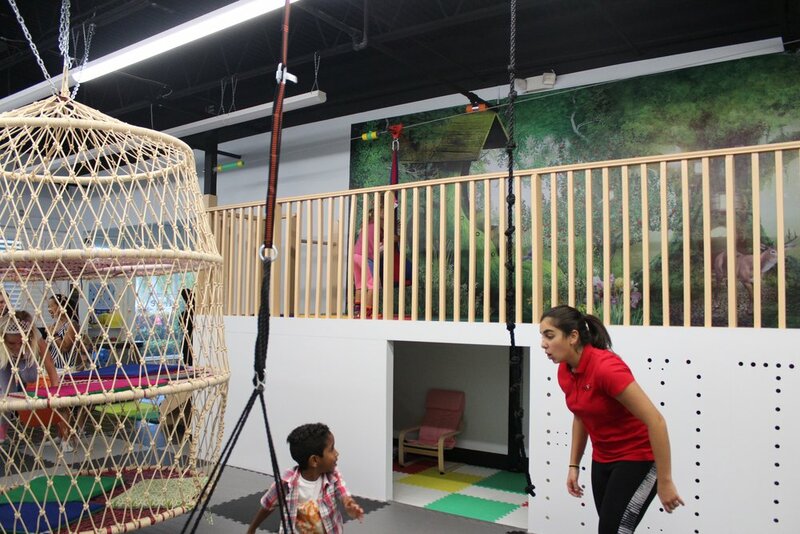 Our philosophy is rooted in the belief that physical play boosts brain development and that leads to happier lifestyles for our future generations. 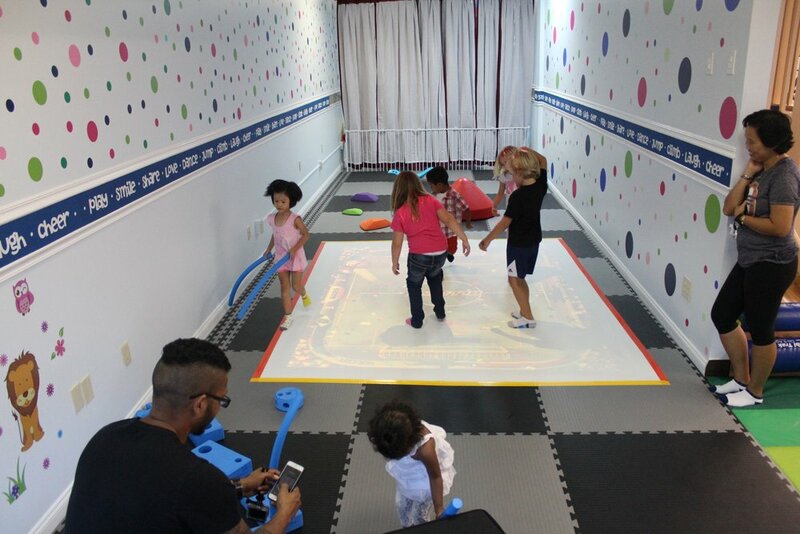 That is why we’ve worked hard at Kidtuitive to provide a play space that encourages our future presidents, astronauts, Olympians and artists to engage in physical activities that are fun, interactive and challenging. 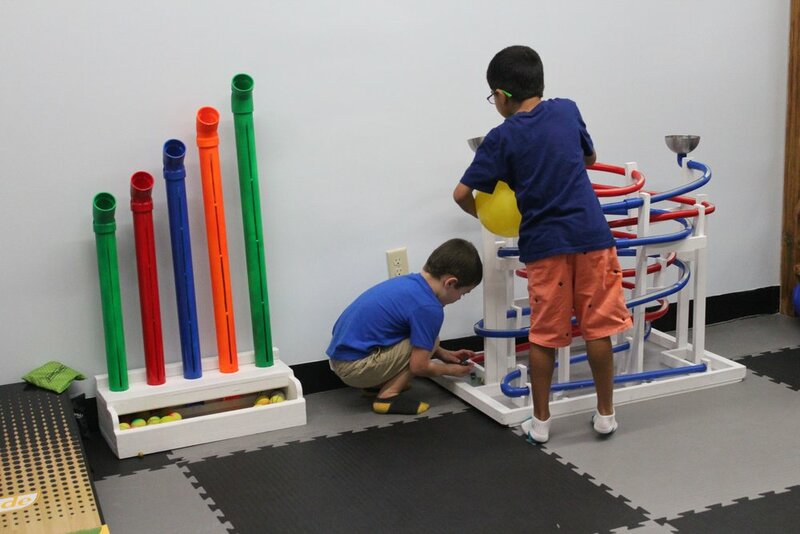 We strive to stimulate their brain power and their body power. 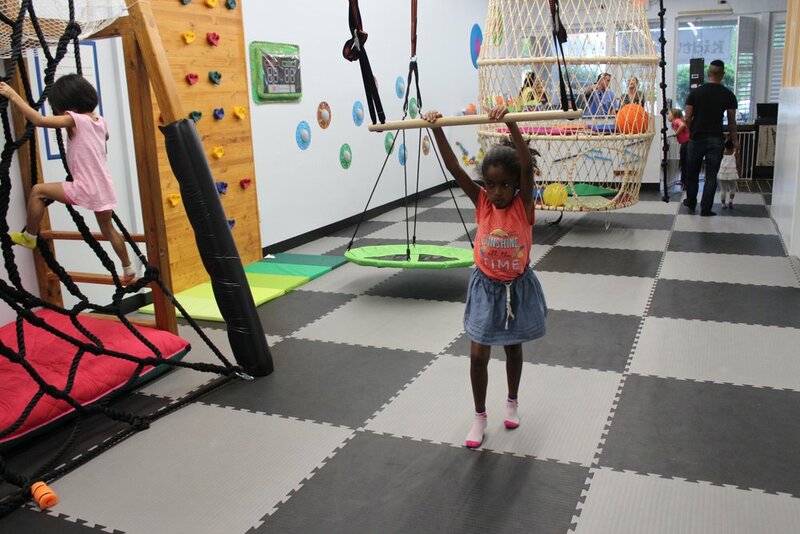 Let your little ones experience the joy of being a care-free child. 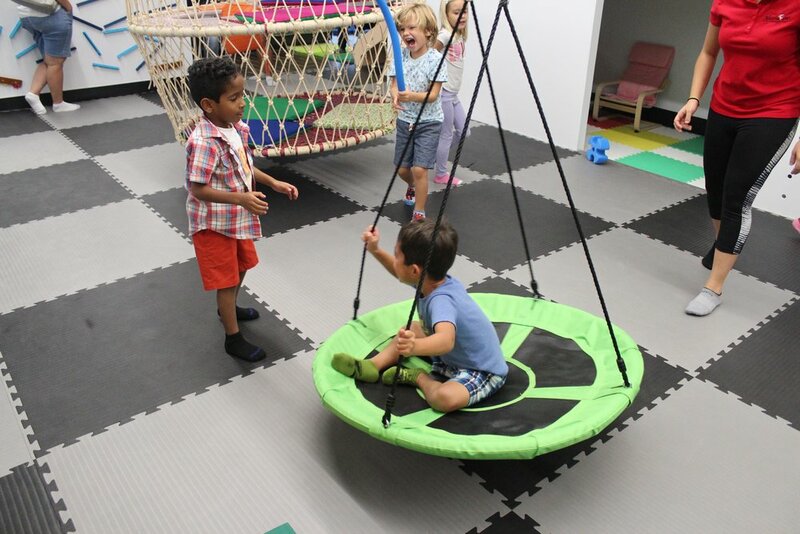 At Kidtuitive, we’ve taken measures to incorporate an aspect of brain development to all our play equipment, classes and camps because we believe that the education goes beyond the classroom. 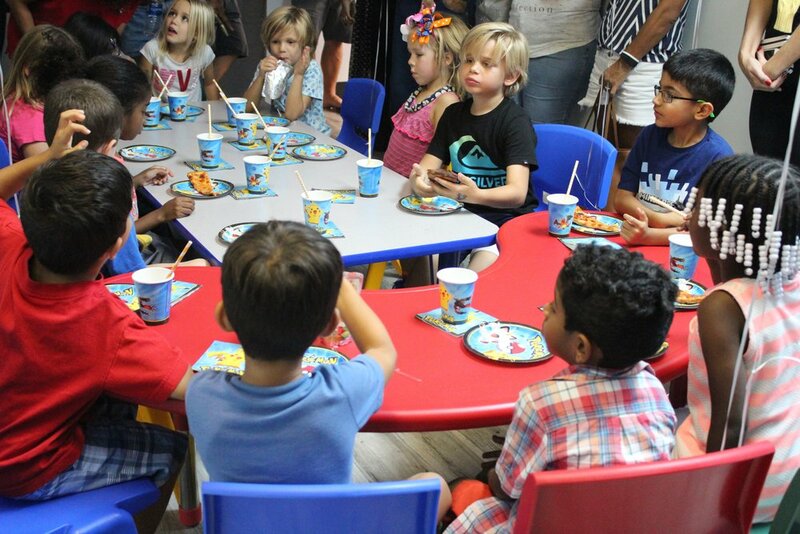 We encourage creativity, enhance social skills, challenge motor skills and most of all, promote kindness and togetherness through intuitive in fun-tastic environment. 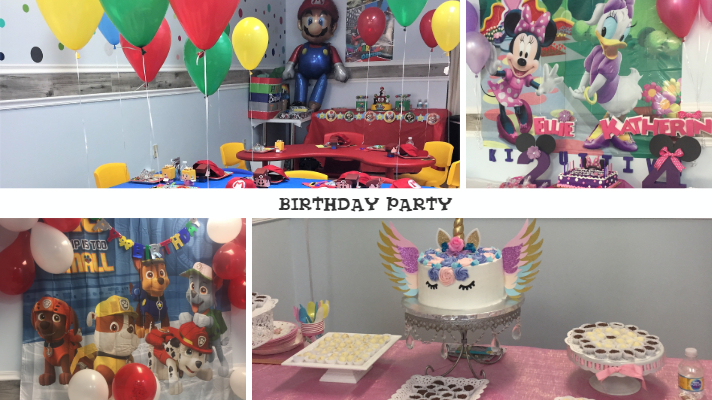 Let us host your prince or princess’s birthday party! Our team can provide everything you need to make it a memorable one! 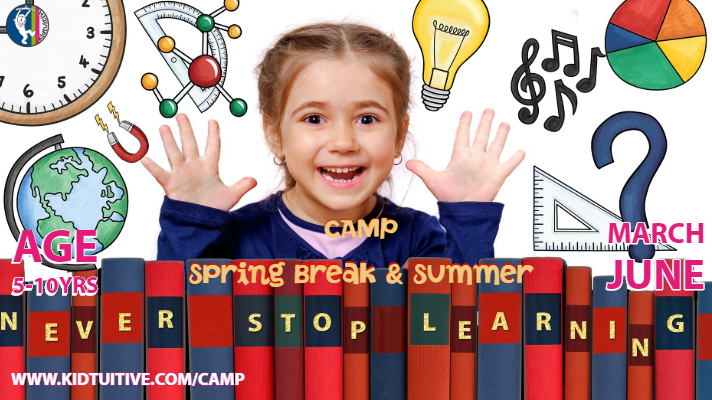 We offer S.T.E.A.M Spring and Summer camps for ages 5 - 10 year old. Our camps are limited to 20 kids max.